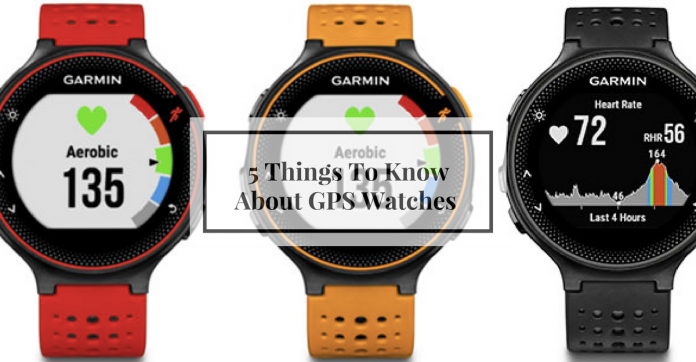 5 Things To Know About GPS Watches | JustRunLah! The GPS watch has evolved much in these couple of years. The players have dramatically stepped up their game to provide us end-users with a greater product. If you’re in to health and fitness these days, it’s time to get yourself an upgrade! Here’s 5 things you can expect from a GPS watch these days! These days, the wrist HR monitor is the way to go. It’s less of a hassle and much more convenient. Everything is in one! Let’s be honest, no-one really likes chest straps. As if there aren’t enough potential items to give you chaffing. 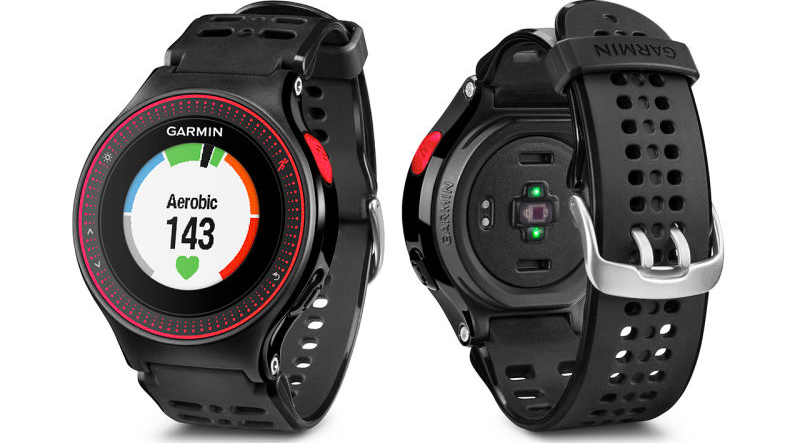 Many GPS watches now offer wrist-based heart rate monitoring through optical light sensors on the back of the watch. These days, we want to track everything. We track how far we’ve run, how fast we’ve run, how our heart responded to the run, how fast our legs move during our run – in short the more information the better. Lucky for us, technology is keeping up with our wants. Now, watches can include a barometer, altimeter, compass and even thermometer. You never know some people may want to compare how much better they perform at 32 degree as compared to 38? Watches can even track stride length and cadence. Wow right? GPS watches now come in all shapes, sizes and colours. 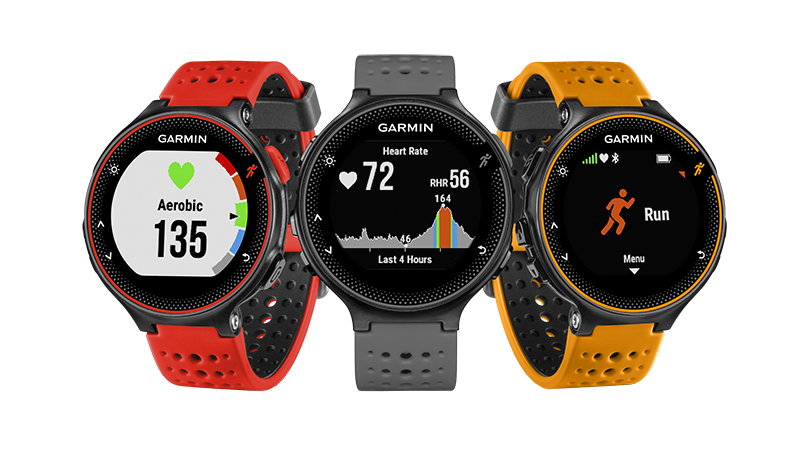 GPS watches are keeping up with the fashion trend these days – with interchangeable bands and fashionable bezels. You can have a different colour with a different outfit. The watches these days are also shrinking in size and weight. Everything is becoming less bulky! Gone are the days of big bulky watches! The perfect example – the old generation of the Suunto Ambit 2 versus the new Spartan Ultra – the new Spartan Ultra is so much sleeker, so much more sophisticated! For safety purposes, people you’ve invited to view your activities can live track you during your run. For instance, if you’re using a Garmin watch, your friends and family would be able to track you during your run. Perhaps you’re doing a late night run? 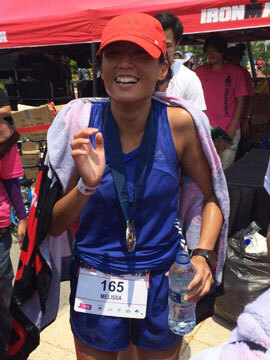 – they would be able to know exactly where you are throughout your run! Kinda cool no? GPS watches are also acting as smart watches these days. You are able to read messages, receive Instagram new comments, get updated regarding a new Strava like, read Facebook messages – you will be forever connected, even during your run!